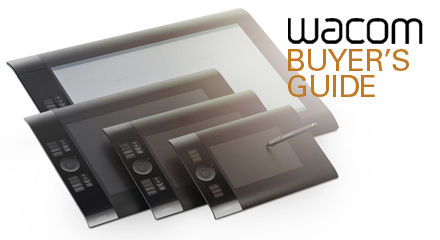 Wacom Buyer’s Guide: What tablet do you need? Wacom offers 3 wonderful product lines: Bamboo, Intuos and Cintiq. Find out which one will meet your needs.